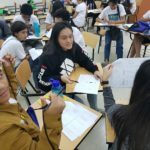 Crossworks helps youth leaders learn Design Thinking - Crossworks - Project Management. 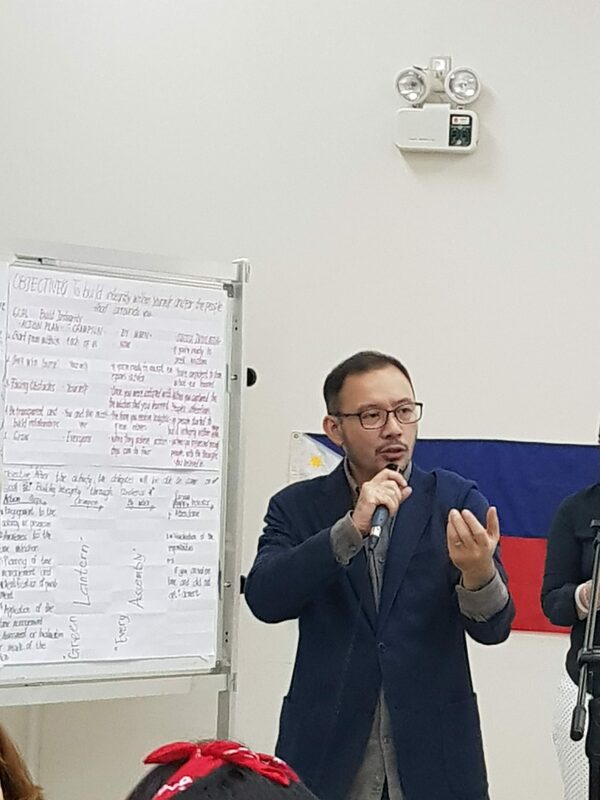 Leadership. 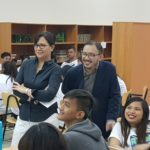 Design Thinking Trainings. 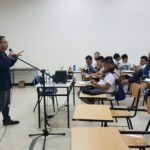 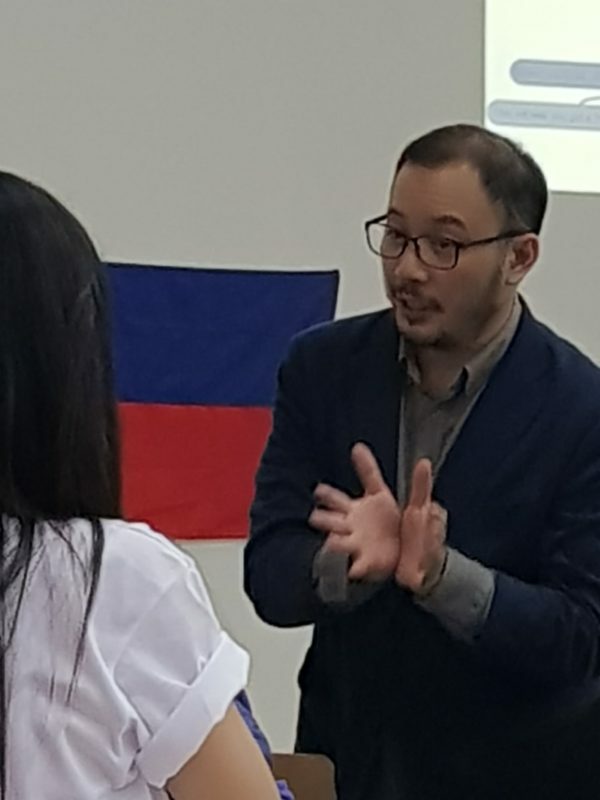 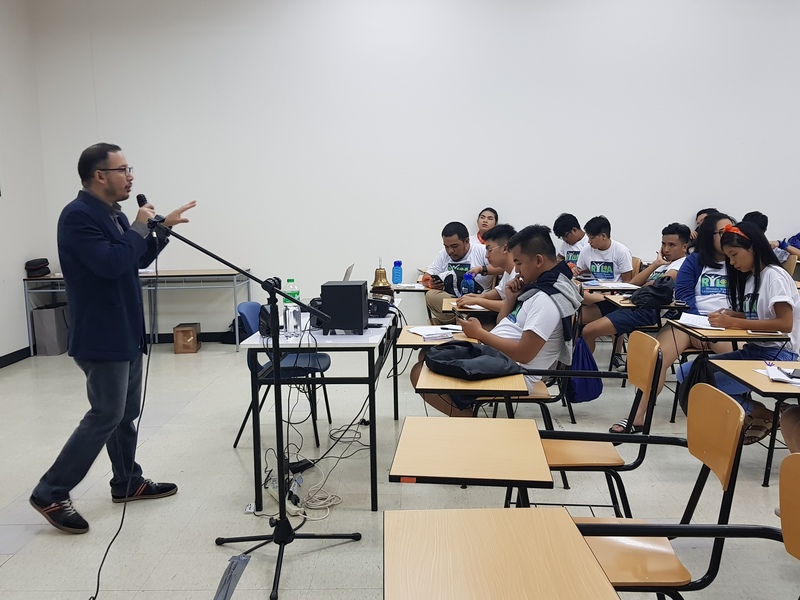 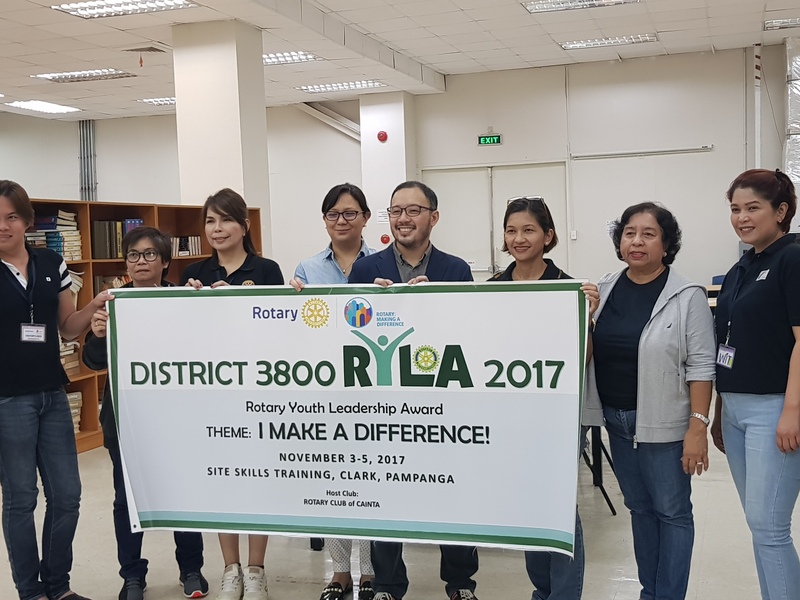 Last Nov. 5, 2017 Crosswork’s very own Joey Mallari gave an introductory course on Design Thinking to around 100 participants of the Rotary Youth Leaders Awards (RYLA) held at the Site Skills Training Center in Clarkfield, Pampanga. 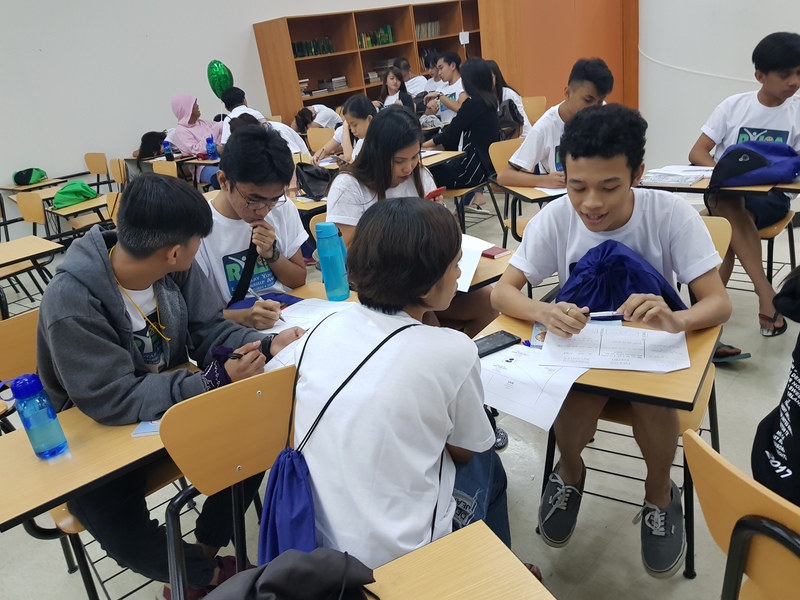 Participants from different parts of Metro Manila were taught the basics of Design Thinking and were engaged in trying to solve problems encountered by fellow youth leaders. 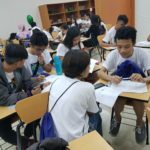 This highly interactive session ended with participants coming up with ideas that they will later prototype and test in their respective communities. 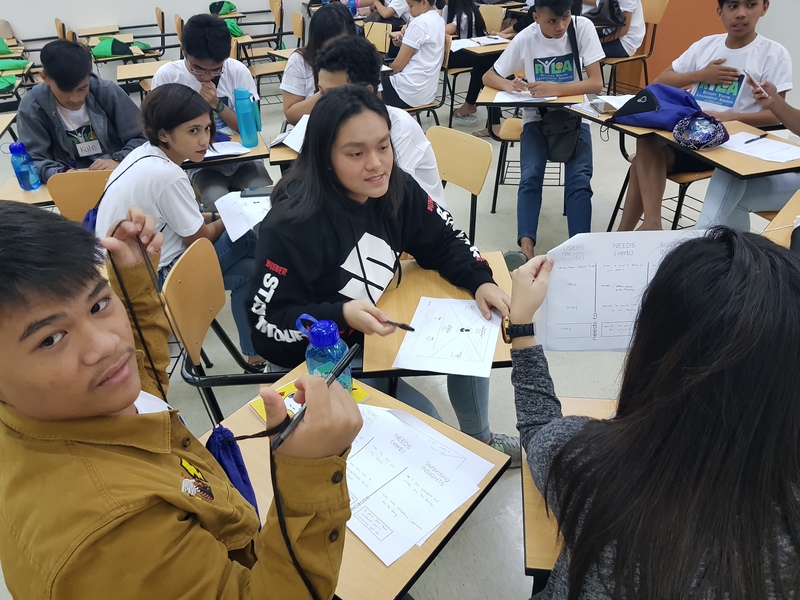 Design Thinking is a creative problem solving process popularized by design companies such as IDEO and universities such as Stanford University’s d.School. 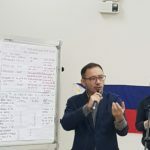 It has gained traction in recent years as its use has gone beyond design but in various areas such as Information Technology, Business, and even Development Management. 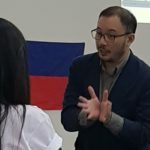 Joey Mallari is co-founder of the ISIP Bata Project. 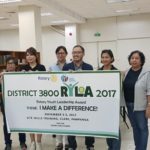 Together with fellow co-founder Bheng Rubia, they prepared and delivered the Design Thinking Awareness workshop for RYLA. 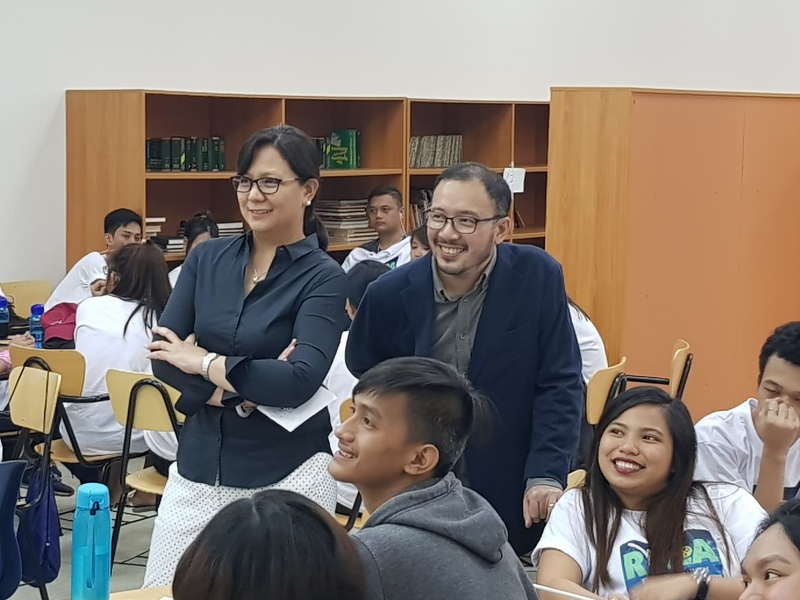 The ISIP Bata Project is a social enterprise organization aimed at helping the Filipino youth, particularly the less advantaged youth, solve problems that they themselves encounter, through the acquisition of skills such as Design Thinking.